PDF File – Print and send! Microsoft Word File – Print and send! Yamanashi Prefecture, Japan should not be a sister state to any province that allows dogs and cats to be tortured and eaten. Please urge Chungcheongbuk-do Governor Si-Jong Lee to close down all illegal dog farms and slaughterhouses, markets, truckers and restaurants who serve their products. 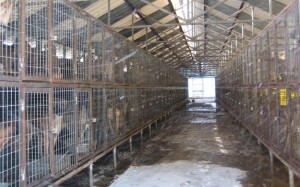 An online petition calling for your support in ending the horrendous South Korean dog and cat meat cruelty is in progress: https://www.change.org/p/c-l-otter-hitoshi-goto-tell-sister-state-chungcheongbuk-do-south-korea-that-we-re-opposed-to-torture-and-consumption-of-dogs-and-cats. No matter where you live PLEASE SHARE these actions with your friends – especially those who live in Idaho and Yamanashi Prefecture, Japan! We could use your support. With Japan being so close, we could use you as an example. We are the voices for these animals. Please stand with us on this issue. This horror is beyond the pale — how can any society allow such brutality, insanity and hatred against animals — SHUT DOWN THESE HORRIFIC, TORTUROUS SLAUGHTER HOUSES! SHAME ON ALL OF US WHO ALLOW THIS! 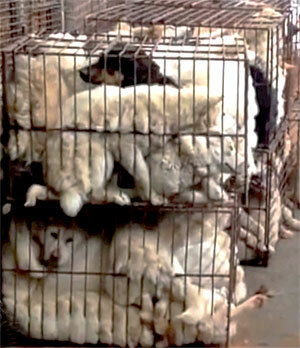 Please stop this horrific dogmeat trade!!! 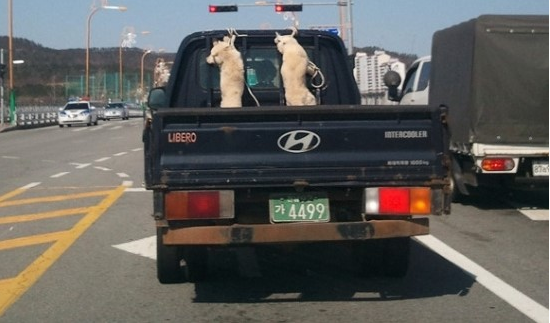 Pleaseeeeee…OMG…poor babies…pleaseee stop it! I beg you!! !